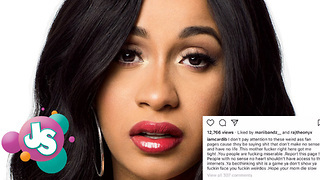 Rumble / Entertainment Life - Cardi B said she plans on dropping her new album "very very soon,&apos; but some fans think she&apos;s being strategic with the waiting game. 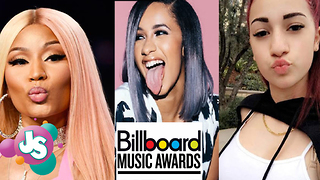 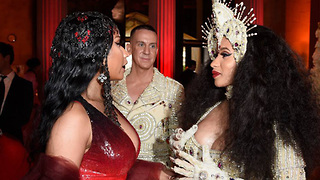 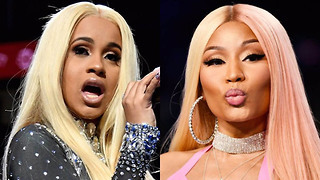 After a fan called Cardi B out and saying that she&apos;s waiting for Nicki Minaj to drop an album first, Cardi went OFF. 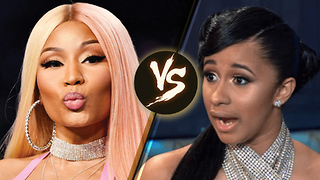 Do you agree with the fan, or is Cardi playing her cards right?